The IT world is ready to welcome the next generation of Wi-Fi: 802.11ac. 802.11ac brings higher gigabit speed and improved capacity and reliability to wireless local area networks (WLANs) to meet the demands of increased mobile usage. In order to keep up, it’s time to consider implementing this next level of WLAN. 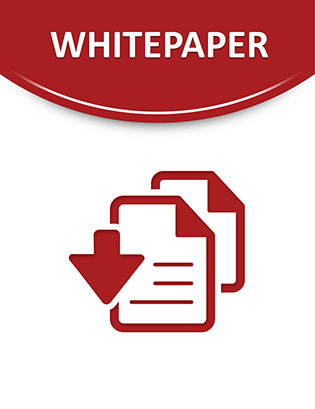 Access this white paper to uncover the essential 5 steps to follow in order to successfully migrate to 802.11ac WLAN. Click now to get closer to a network connection that mobile users can trust!